Love opera? This concert is for you! We celebrate the Bel Canto Trio's 70th anniversary with a tour featuring today's internationally acclaimed rising opera stars. The trio will perform the original program that toured the United States in the 1947/1948 season (launching Mario Lanza’s career) with some of operas greatest arias, duets and trios from Rigoletto, Faust, I Lombardi, La Traviata, Manon Lescaut, La Bohème, Il Barbiere di Siviglia and more. 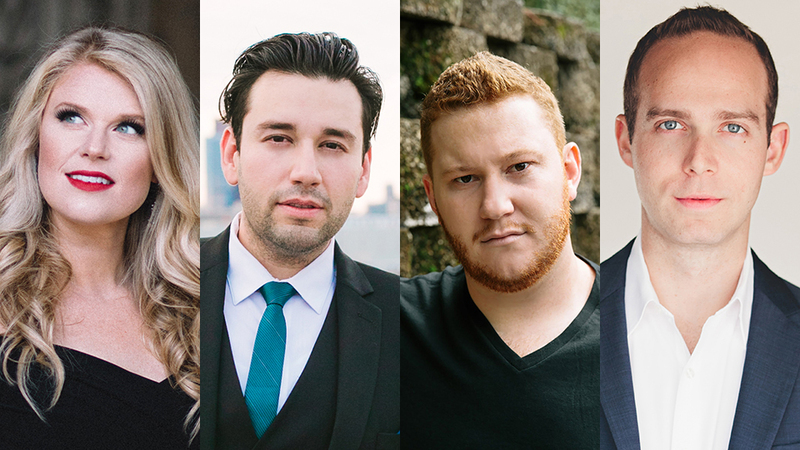 The Carlsen Center is proud to present the next generation of American opera singers in this tour.